The DeWinton Community Centre is an ideal venue for hosting community and family functions, club or association meetings, public open houses and training sessions as well private banquet and reception events. The DeWinton Community Centre is a hidden jewel in the rural Calgary countryside. 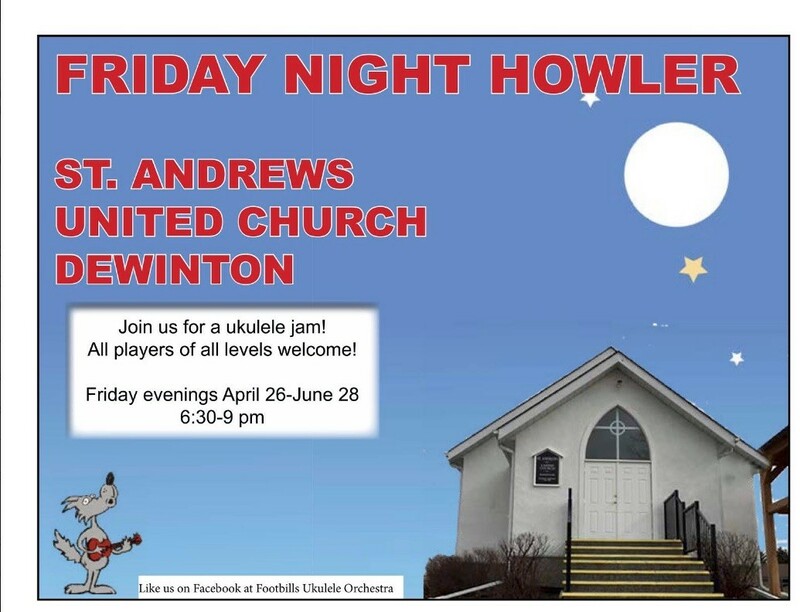 Located in the village of DeWinton, just west of Highway 2a, DeWinton Community Centre is 10 minutes south of Calgary, and 10 minutes north of Okotoks. 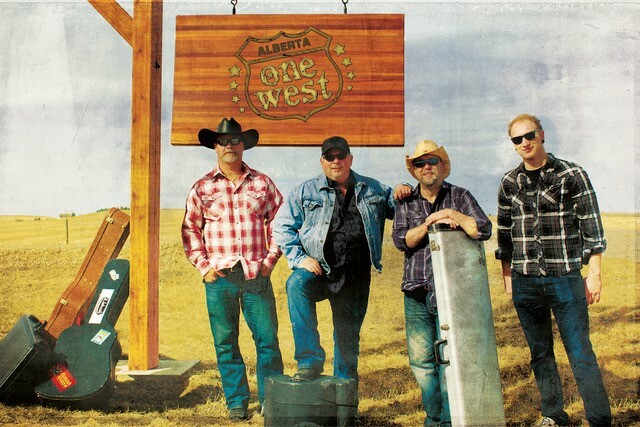 Your ticket includes a great roast beef dinner with all the fixins’ including desert; full bar service at low community rates; free soft drinks and coffee; and dancing to the great live entertainment provided by the band One West. Tickets are $35/person for Members ($40 at the door) and $40/person for non-members ($45 at the door). Based on last year’s attendance, we do anticipate a great response, so order early. 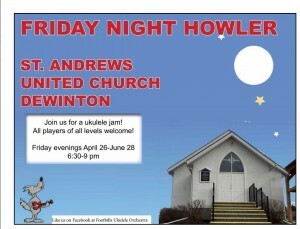 For ticket purchase please contact De Winton Hall (403-938-2525 or dwca@platinum.ca). Payment can be made by Visa, Mastercard, e-transfer, cash or cheque. Tickets are also available online at Eventbrite at Eventbrite.ca. Doors open at 6:30 pm with a buffet dinner at 7:30 pm with One West playing from 9 PM till 1 AM. Stretching Exercise: Mondays 7:30 to 9 pm. and Thursdays: 9:30am. to 11:00 am. Drop in, no cost to DCA Members. Bridge is on Tuesday evenings at 7:30 pm They always welcome new members of all levels of bridge playing ability. Contact Trudy Vangilst at 403-938-3436. Group resumes in September. Quilting: Q Bee Quilting group is also a wonderful group of ladies who would also welcome anyone joining them with whatever project you have on hand; valuable suggestions and help would also be available. They assemble every Wednesday at 9:30 am. Contact Ruth Olson at 403-663-1336.